Archive by Category "House Cleaner Health and Fitness"
Are you allergic to pets? I know how you feel. I was the cleaning lady allergic to dogs and would get a headache. But you still have to clean even if you’re allergic to pets. We Ask a House Cleaner about maids and pet allergies, airborne allergens and what to do if your nose itches. Or is it watery eyes and a hypersensitivity to pet dander? House cleaning is no fun when you’re allergic to pets. Angela Brown, The House Cleaning Guru shares tips on apple cider vinegar and lemon juice. End that sneeze, wheeze, cough and flu-like symptoms. Your air filters, (lungs) and immune system will thank you. Today’s sponsors are Savvy Cleaner Training (for house cleaners and maids.) My Cleaning Connection (a hub for really cool cleaning stuff.) And HouseCleaning360.com (a hub where you can list your house cleaning business and customers can find you. Parasites. 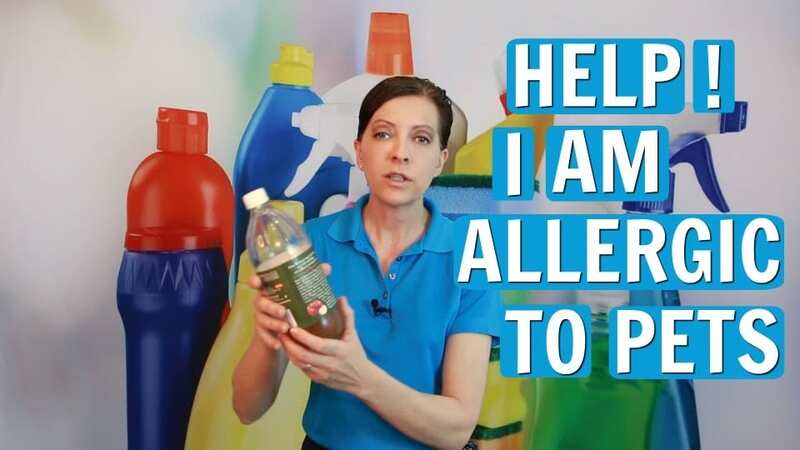 House cleaners are at risk with allergies, eyes watering, itching, brain fog and a host of other things that come with parasites. We Ask a House Cleaner about parasites and what house cleaners and maids can do to protect themselves. Angela Brown, The House Cleaning Guru says we all have parasites. We are hosts as humans to the microscopic organisms found in food, pets and more. Vitacost has a parasite cleanse of wormwood combination, garlic, cloves and black walnut hull. Feel great again with a DIY, OTC parasitic cleanse you can do at home. Today’s sponsor is https://BedicalCare.com who provides mattress encasements to help prevent allergies. 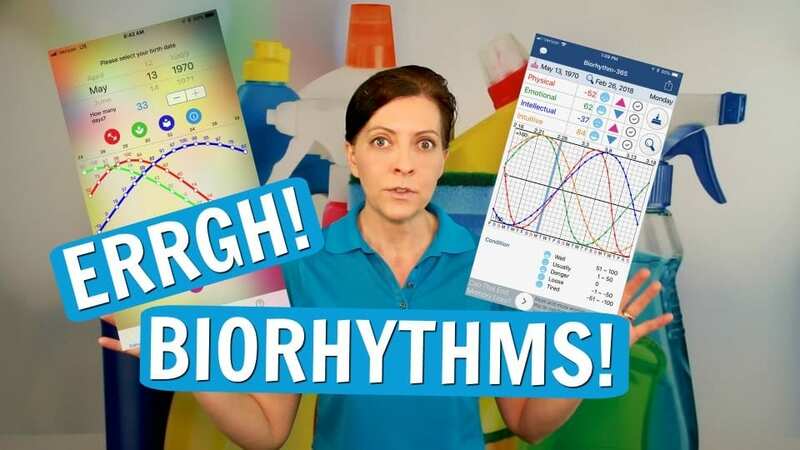 Angela Brown, The House Cleaning Guru says it’s hard to do speed cleaning and work smart without biorhythms explained. Today we look at systems to make your biorhythm work for you and increase your productivity. Today’s sponsors are HouseCleaning360 (a hub connecting a house cleaner with a homeowner.) My Cleaning Connection (a hub with really cool cleaning stuff.) And Savvy Cleaner Training for house cleaner education and maid service training. House cleaning as a sport. It’s a strategic mindset for business endurance and success. House cleaner training includes a sport like routine of an elite athlete. Angela Brown, The House Cleaning Guru, and 29-time marathon runner says house cleaning is a sport. You have to have a plan. You need a routine where you eat right, sleep, budget your energy and budget your fuel. You have to pace yourself for performance. The preparation and practice will make you a savvy cleaner and build confidence. The #1 survival tool for house cleaners is the tip for today. As a house cleaner or maid, your clients will lie. And you will have daily employee challenges. But the #1 survival tool for house cleaners will keep you sane during those brain fog moments of panic. 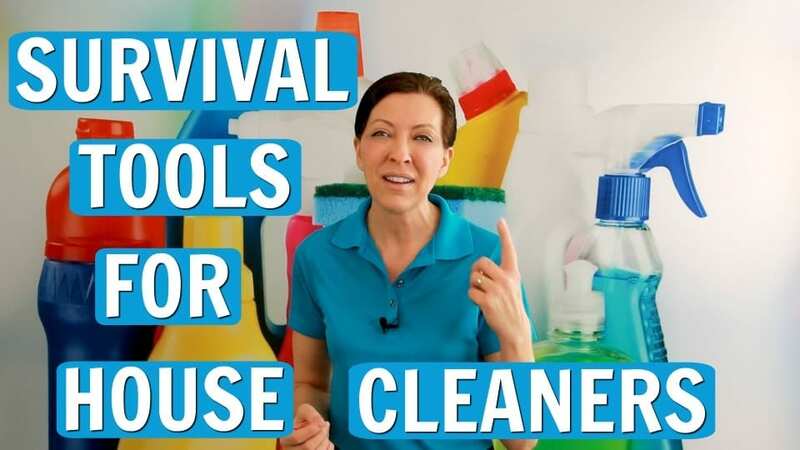 We Ask a House Cleaner about the #1 survival tool for house cleaners for things you’re not expecting. Angela Brown, The House Cleaning Guru says you will break stuff. And you will leave cleaning supplies at home. Your vacuum will break, and you will get locked out of homes. Here’s what to do. 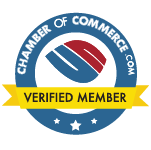 Today’s sponsors are Savvy Cleaner Training, My Cleaning Connection, and HouseCleaning360.